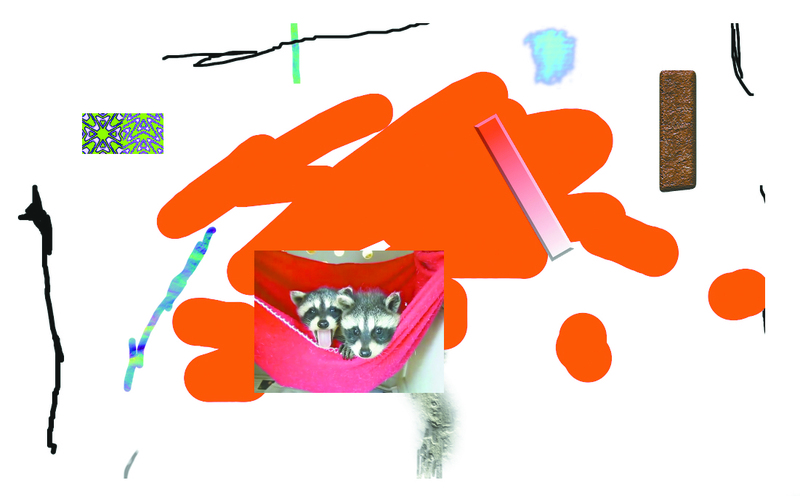 ARTIST EILIS MCDONALD GIVES A STEP-BY-STEP GUIDE ON HOW TO MAKE AN INTERNET-BASED ARTWORK. You might be reading this article in a hardcopy of VAN, but chances are you’ve read more articles online this morning than you’ll read in this entire issue. Every artist that isn’t strictly using traditional media could benefit from knowing how to make an artwork for the internet. Even if it’s not the primary place you want to locate your work, it can be an easy, fun, quick and a satisfying way to express the smaller ideas you might have been saving up while waiting for your next big gallery show. 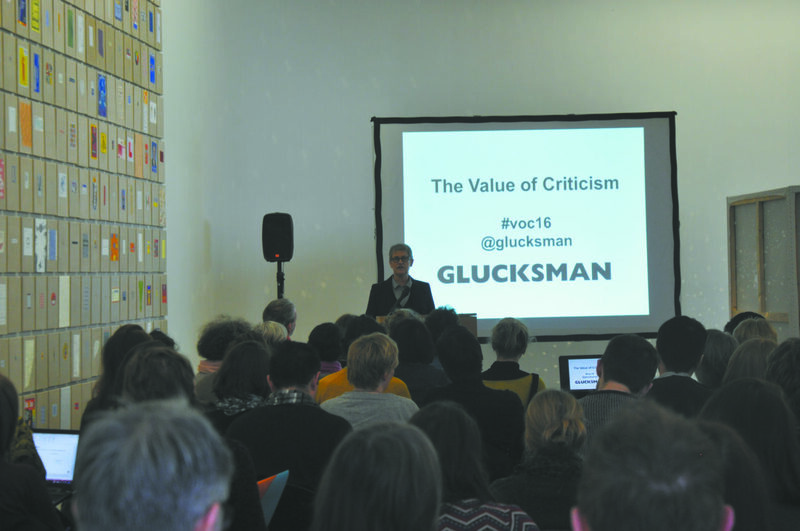 CHRIS HAYES, CO-DIRECTOR OF ORMSTON HOUSE, LIMERICK, DISCUSSES THE TRIALS AND TRIBULATIONS OF ARTIST-LED PRACTICE AS AN INSIDER. Sample-Studios is an artist-run space in Cork. To celebrate its fifth birthday Artistic Director, Aideen Quirke, organised a three-day festival of events. 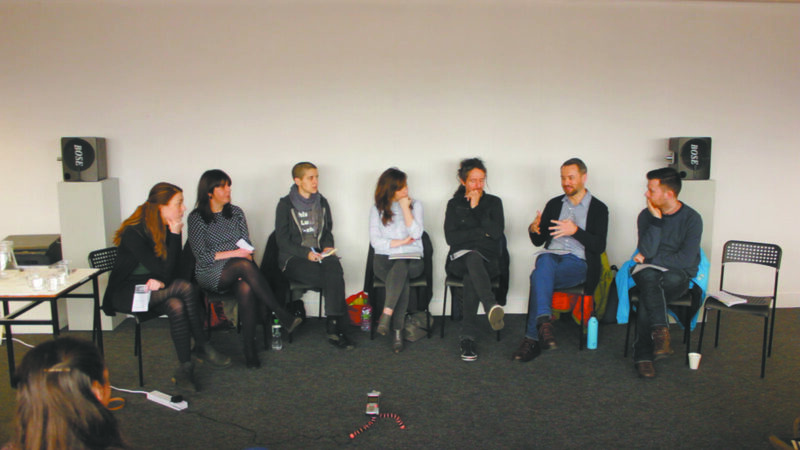 As part of the festivities a panel discussion titled ‘Artist-Led Island’ tackled the topic of artist-led spaces in Ireland. The panel included Moran Been-Noon from Platform Arts Belfast, Lisa Crowne from A4 Sounds in Dublin, David Dobz O’Brien from the National Sculpture Factory in Cork, Gavin Murphy from Pallas Projects in Dublin, Shelly McDonnell, Communications and Advocacy Assistant at VAI, and myself, representing Ormston House in Limerick. NORTHERN IRELAND MANAGER ROB HILKEN GIVES AN UPDATE ON RECENT CUTS TO ARTS FUNDING IN NORTHERN IRELAND. 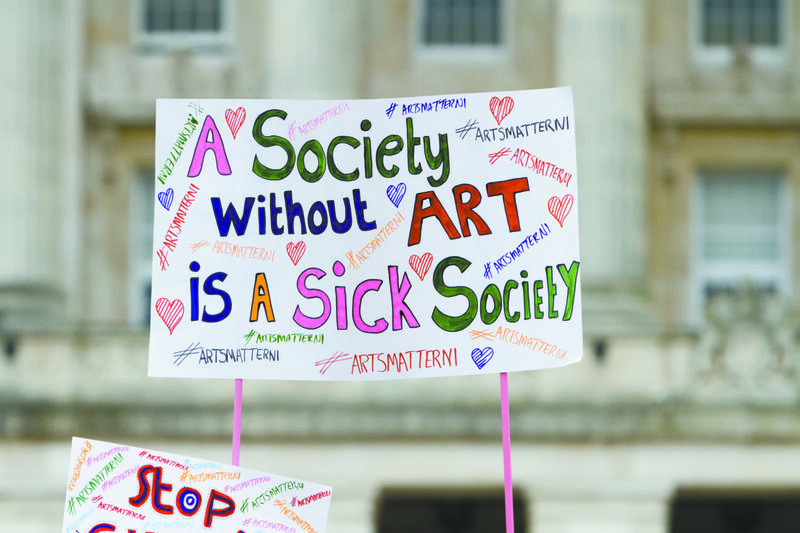 In October last year 32 arts organisations in Northern Ireland received word that they would each receive an in-year cut of 7% to their budget. Given that the core costs of an organisation are mostly fixed, and that much of the budget had been spent in the first half of the year, many of the organisations were looking at a cut of almost 20% to their ability to deliver their artistic programme during the second half of their financial year. The 2016 Social, Economic and Fiscal Status of the Visual Artists in Ireland survey was undertaken in January 2016. The survey results are provided with the comparative data from 2011 and 2013. This year’s report will be the first year that specific attention is placed on gender and also the number of years that respondents have been a professional visual artist. We have found that this latter area is more meaningful to visual artists than taking an age profile, though it is possible to use that breakdown for other analysis outside the remit of this report.